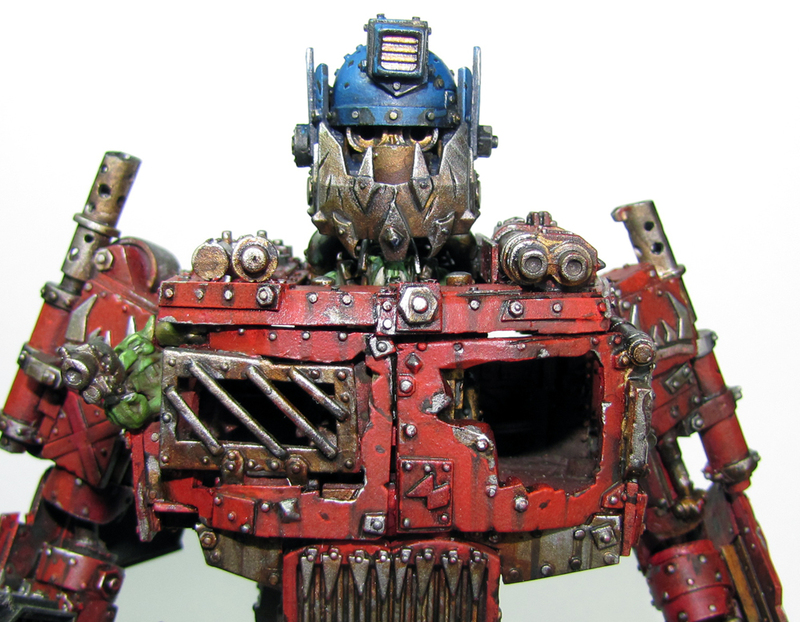 Following on from my previous few articles where I ranted largely about doing your own thing and making this hobby your own and as a follow on from James’ writers guide I wanted to talk about inspiration and where you can find it. Specifically about finding it from outside the warhammer universes. As I hope is pretty evident myself and the other members of our gaming group are largely outside the ‘meta’ style of play. As a rule we’re playing for fun not to win. Of course winning is nice sometimes but we’re largely led by fluff, by modelling and painting, and by inspiration drawn from a varied array of sources. Our inquisitor 28mm campaigns discussed on this blog both illustrate this, firstly Robin’s campaign riffed off a zombie vibe where a city was gradually overrun while the players had to uncover a big overarching conspiracy. Then my in progress one riffs on the Alien, Prometheus and Event Horizon monikers. Even many of the characters were inspired by popular SciFi. Dave by Defiance’s Dalaktar, James by Sparticus, Robin by the Bourne archetype. What I really wish to illustrate is that you can use inspiration drawn from all over to improve your hobby. You don’t have to just do another army of ultramarine second company. So where can this inspiration come from? Wherever the hell you like! Here are a few choice morsels to wet your appetite. There are a few options, which hopefully make the point – go anywhere, look at anything there are loads of places out there. 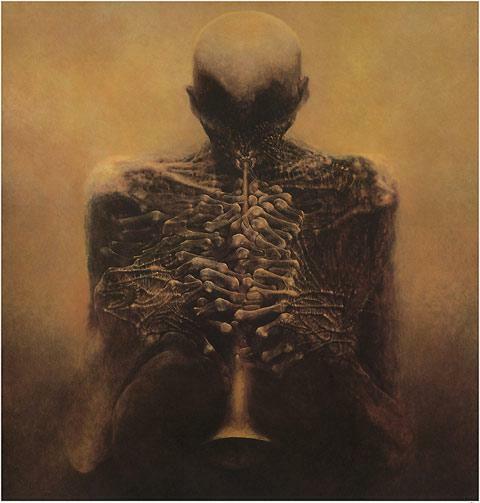 Beksinski always makes me think of chaos wastes and demon worlds for example. Got any other places you’ve found inspiration? That’s what the comment section is for holmes – get sharing!